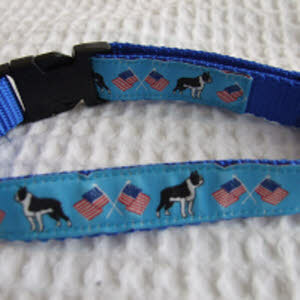 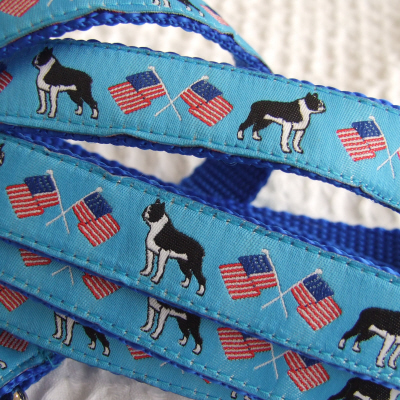 A Boston Terrier design with US Flag on blue woven ribbon sewn onto sturdy blue nylon webbing. 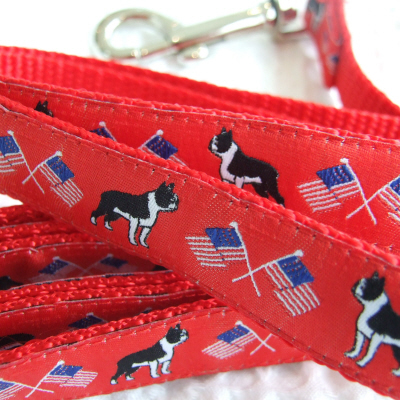 A Boston Terrier design with US Flag on red woven ribbon sewn onto sturdy red nylon webbing. 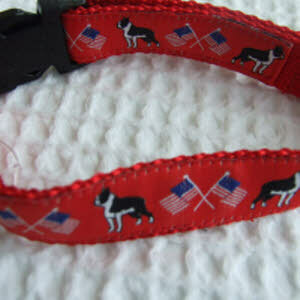 A Boston Terrier design with US Flag on Light Blue woven ribbon sewn onto sturdy Red nylon webbing. 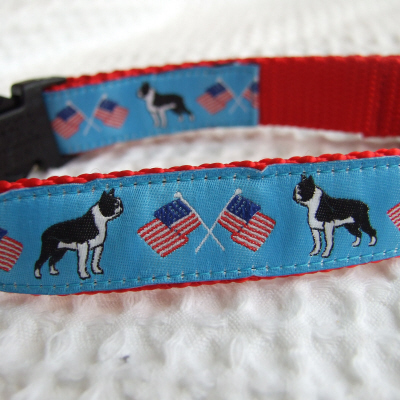 A Boston Terrier design with US Flag on Red woven ribbon sewn onto sturdy Blue nylon webbing. 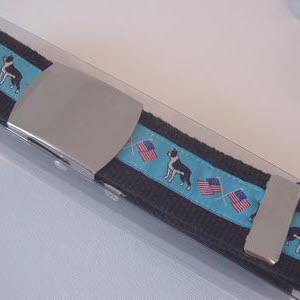 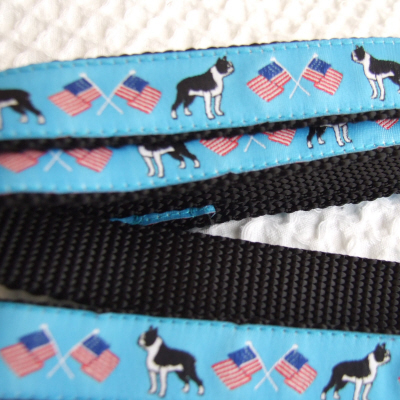 A Boston Terrier design with US Flag on blue woven ribbon sewn onto sturdy Black nylon webbing. 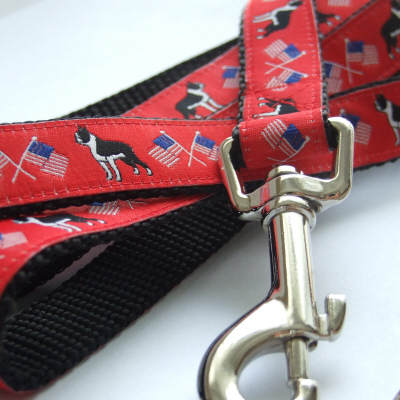 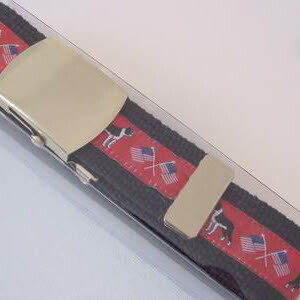 A Boston Terrier design with US Flag on Red woven ribbon sewn onto sturdy Black nylon webbing. 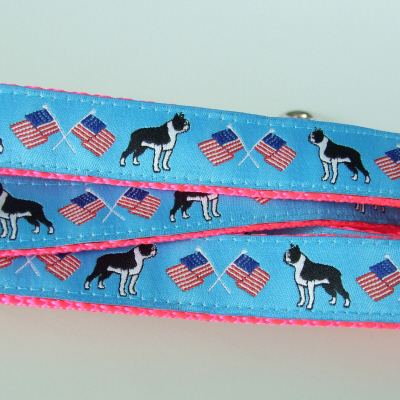 A Boston Terrier design with US Flag on Blue woven ribbon sewn onto sturdy Pink nylon webbing. 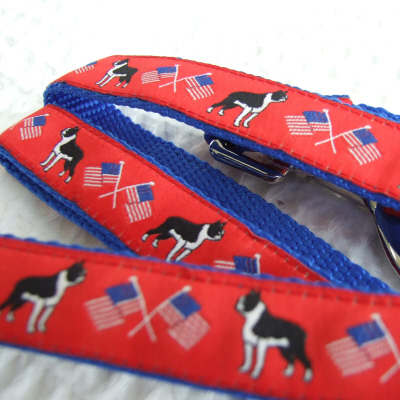 A Boston Terrier design with US Flag on woven ribbon sewn onto sturdy nylon webbing. 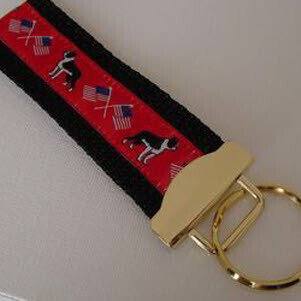 A Boston Terrier design on Red woven ribbon sewn onto same colour sturdy nylon webbing. 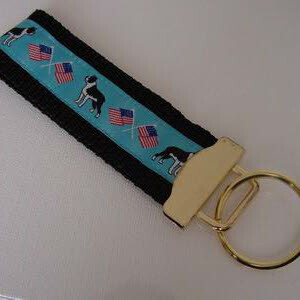 A Boston Terrier design on blue woven ribbon sewn onto sturdy black nylon webbing.